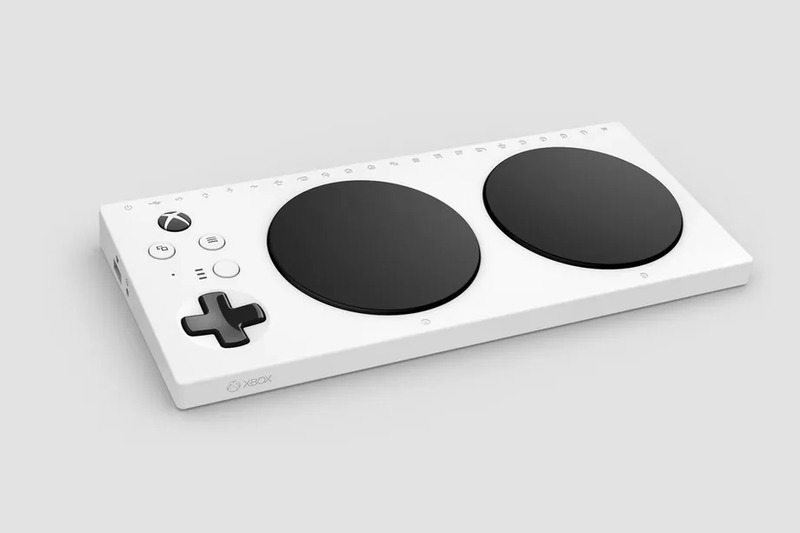 XBox has unveiled its new accessibility controller and it looks terrible. While it has a similar look to classic controllers we know and love from the 8-bit generation, this over-sized button gimmick looks like garbage and seeing that the buttons are greatly over-sized not quite sure what the heck you’d use the controller for, but its programmable! Previous Previous post: NES Classic is Back June 29th!